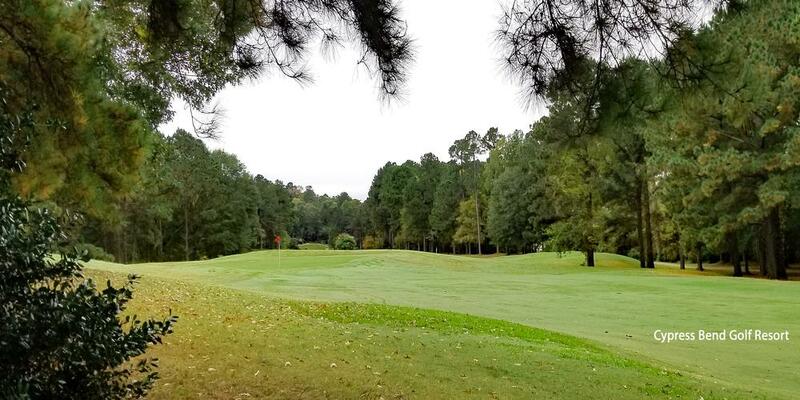 Cypress Bend Golf Resort is not exactly a property that you are going to stumble across, in fact to say it is off the beaten path doesn't do the beaten path justice. However if you're interested in having an enjoyable time at a first-rate golf resort then it's definitely worth the trip. 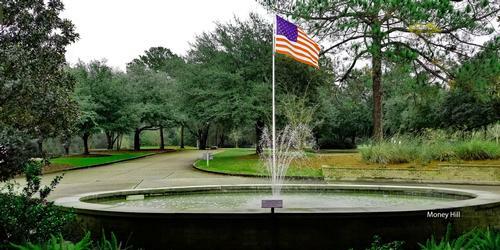 Cypress Bend is 600 acres of gardens and forest teeming with majestic flora and wildlife...and a fantastic golf course! Cypress Bend Resort is located in Many, LA, not too far from the Texas border. This Best Western Premier Collection resort sits at the midpoint of Toledo Bend Lake, near North Toledo Bend State Park. From an accommodations standpoint, the hotel has 96 rooms with 14 two-bedroom golf suites. Each room is equipped with air-conditioning, a mini-refrigerator and a private bathroom with shower. Toiletries, an iron and ironing board and hair dryers are complimentary. There's a desk where you can get some work done if need be, a coffee maker to keep you awake while you work and a phone with free local calls. 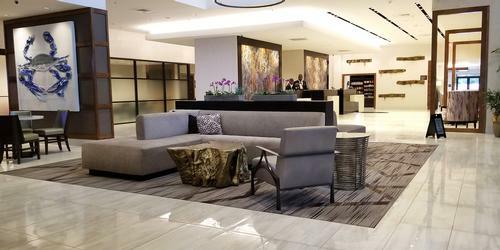 There's complimentary Internet access to keep you connected, and free cable TV programming that will keep you entertained while you're in the room. 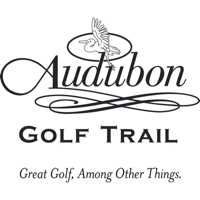 The crowning jewel of Cypress Bend Resort is the 18-hole course, which is a proud member of Louisiana's Audubon Golf Trail. The course was designed by Dave Bennett and from the back tees plays 6,707 yards with a course rating of 72.7 and a slope of 142. The Gold tees will challenge even the most seasoned golfer. Most men will play from either the Blue tees (6,248/71.0/136) or the White tees (5,784/68.3/134) and still find the course very challenging. The course plays extremely long when wet so if you're playing under these conditions, you may want to consider moving up a set of tees. 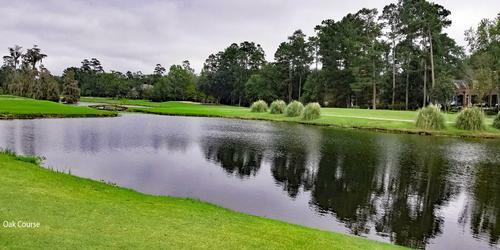 Cypress Bend features ten holes that play along the water and another 6 that require shots across hidden coves and inlets. Hardwood forests line many fairways, while dramatic elevation changes and undulating greens add to the Cypress Bend experience. 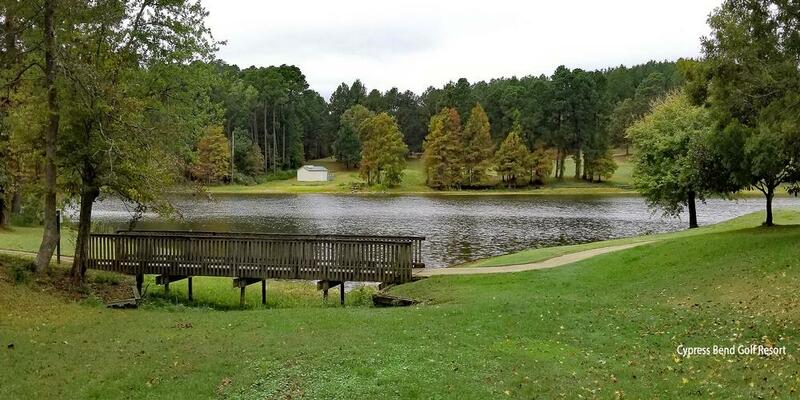 Beautiful Toledo Bend Lake is visible on many holes and if you look far across the lake, you'll see Rebel Ridge, TX. The last three holes define what Cypress Bend is all about. Number 16 is a downhill par 4 that plays only 351 yards from the Blue tees yet requires accuracy and distance control off the tee. Hit it too far straight or the slightest bit left off the tee and you'll find water. Play your tee shot left of the fairway bunker and hit it about 200 yards and you'll be left with a short to mid iron approach shot. There's usually a lot of wind on this hole so pay attention with your approach shot or you may find one of the bunkers that surround the green. At 112 yards, Number 17 is the shortest hole on the course and because it plays downhill, it requires even less club. Wind dictates what you'll need to hit on this hole, just be sure to clear the creek in front and avoid the two greenside bunkers. If you're playing a late evening round, be sure to catch the sunset; you will simply be amazed at the stunning view. 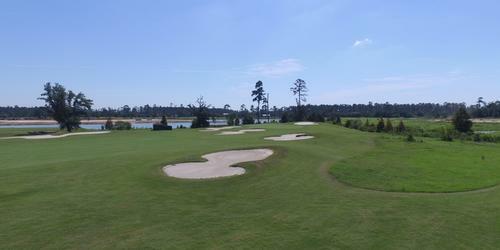 Number 18 is a straightaway par 4 that plays 313 yards from the Blue tees. Hit your tee shot down the middle of the fairway to avoid the bunkers on either side and leave yourself with a short uphill approach shot into a large undulated green. Par - or better - is a great way to finish your round. In the event that golf isn't your thing, Toledo Bend Lake is the largest man-made lake in the southern US and offers some of the best fishing in the country. If you want to go it alone, you can pick up a fishing report at the front desk and get an idea where they've been biting. Better yet, rely on the expertise of someone with local knowledge and let Cypress Bend refer you to a reputable fishing guide. Each fishing excursion includes a guided fishing trip with boat, tackle and lures; all you need is your fishing license. If you're hauling your own boat, Cypress Bend has ample parking spaces available with plug-ins for your boat. After a tough day on the course or a long day on the lake, the Lago Vista Spa is the perfect place to take your rejuvenation and relaxation to a whole new level. Treat yourself to a soothing spa service such as a calming massage, cleansing facial or an invigorating body treatment. Whatever treatment you choose, the staff at Lago Vista Spa is there to pamper you. The spa is open Tuesday-Sunday from 9 a.m. to 5 p.m.
Cypress Bend offers a few options when it comes time to fuel up for the day or reclining and relaxing at night. Start your day with a delicious breakfast in the Cypress Bend Dining Room as you gaze upon the 18th green, which spills into Toledo Bend Lake. The Dining Room is open for all three daily meals and you can feast on their award-winning Chef's menu items. Choose from a variety of breakfast favorites, dig in to mouth-watering burgers and local fare for lunch, and savor fresh-cut steaks, seafood and traditional Louisiana cuisine for dinner. Be sure to top off your meal with one of Chef's delectable homemade desserts! The Sabine Social Room is the perfect place to unwind after 18 holes of golf or a productive meeting. It offers a laid-back atmosphere and the friendly staff will prepare your favorite cocktail or let you choose from a large selection of spirits, wines and domestic and import beers. The menu includes a wide variety of appetizers as well as salads, sandwiches and burgers. It's good food that can't be beat. 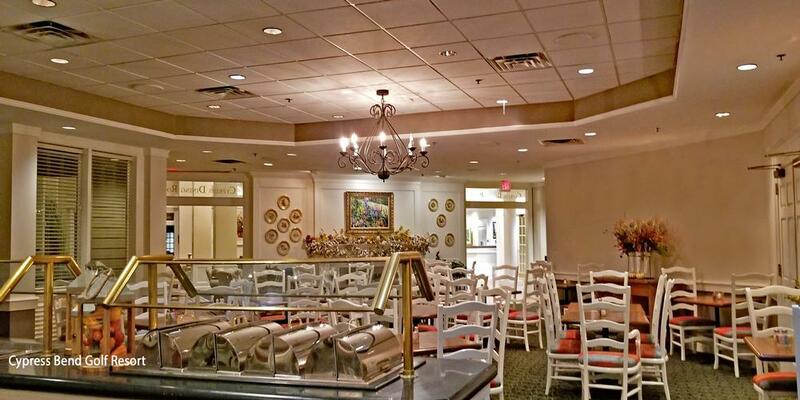 The Cypress Cafe is located at the Clubhouse and is a convenient place to grab a quick breakfast, light afternoon snack, or casual drinks and fare all day long. Looking for a way to work off some of that Chocolate Eruption Cake you just enjoyed in the dining room? The scenic nature trail at Cypress Bend takes you through tranquil forests and past a shimmering lake. The trail can be walked in any of 5 loops, ranging from a one-mile stroll to a 6-mile hike with nearly 1000' of elevation change. This takes you to the highest lookout point in the Toledo Bend area. Like most physical activities, it isn't be easy, but the views are worth the effort. For those people that want to keep up with their workouts while away from home, Cypress Bend has a fully equipped fitness center with free weights, cardio machines, strength training equipment, a stretching area and spacious locker rooms. After your workout, the resort's heated indoor/outdoor swimming pool is the perfect retreat. Or settle down in the Jacuzzi and let the warm bubbles soothe your entire body. To cap it off, head over to the Swedish sauna and melt all of your worries away. In the event you plan on getting some work done while at the resort - and some people do - Cypress Bend offers complimentary Internet access in their 24-hour business center. 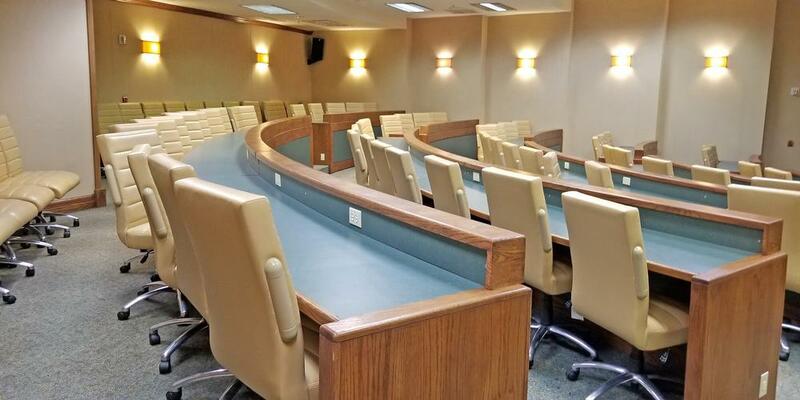 If you're interested in hosting a meeting, they have over 11,000 square feet of space consisting of conference space and meeting rooms. Free parking is available onsite. Should you be traveling with your best friend -the four-legged variety that is - they are welcome at Cypress Bed Resort. The resort realizes that a family vacation just isn't complete without man's best friend and allow pets based on the availability of pet-friendly rooms. The size limit for each dog is 40 pounds and there is a two dog maximum per room. A refundable cleaning and damage deposit of $50 is required upon check-in. If you're in the Dallas-Fort Worth or Houston area, you're within striking distance; Cypress Bend is only about 3 hours away. ; and well worth the trip. For more information or to book your next golf vacation, visit www.cypressbend.com. Be sure to check and see what specials they have going on.